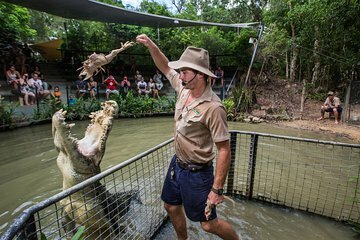 Watch the crocs in action during your visit to Hartley’s Crocodile Adventures. Admire the toothy stars of the attraction at the Crocodile Attack Show, then follow elevated boardwalks to nature-like enclosures where turtles, cassowaries, lizards and koalas live. Glide through a croc-filled coastal lagoon, one of five distinct zones in this eco-park and working crocodile farm.  Your tour includes round-trip transportation from Cairns, and an admission ticket with a narrated boat tour. Stay for a half or full day, with morning and afternoon departures from Cairns. Brilliant place, loved seeing all the different animals and seeing the snake show and crocodile attack show. There are different shows happening at different times and talks happening through out the day, well worth going to see. 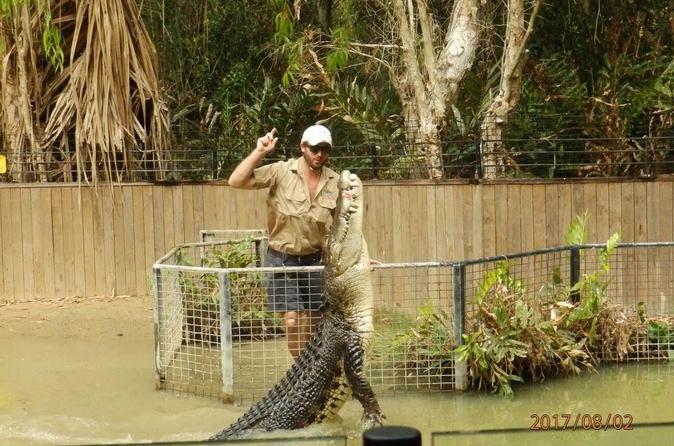 Visited the place twice and its well worth going, they even have a boat tour through the crocodiles territory and you get to see the crocodiles exhibiting some of there natural behaviours. When you get near the area you loose all signal on you're phone and don't get it back until you are away from the place.